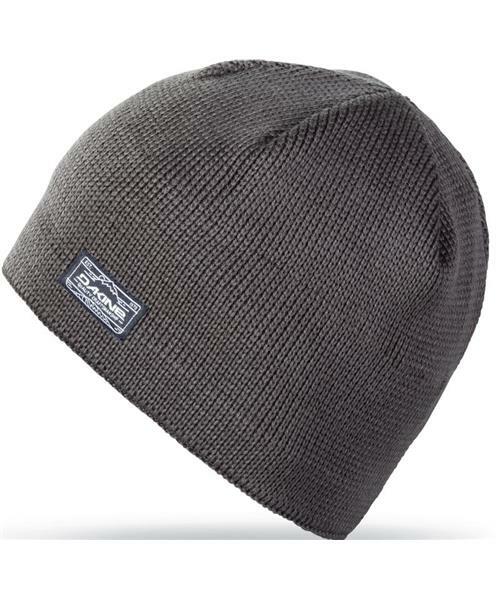 A solid, everyday wear beanie. Vern is a fully-acrylic flat knit shell with polyester fleece lining in a classic fit. No cuffs or poms on this workhorse, it's a minimal design and slim profile. Perfect for stuffing in a back pocket or throwing in a bag on your way out, because you never know when you'll need an extra beanie.